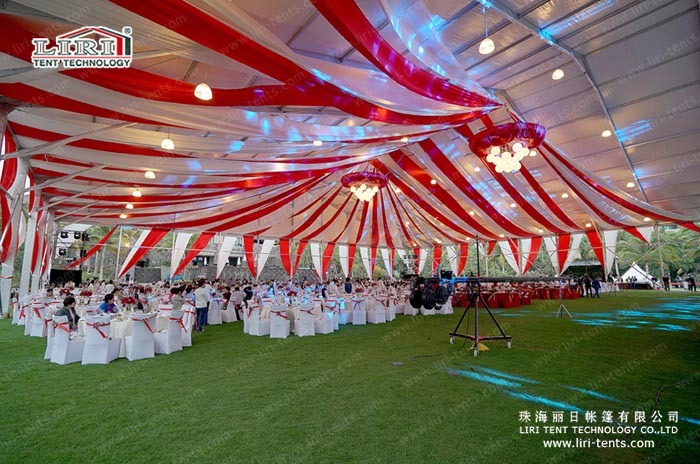 Party tents lining is core decoration for wedding event tents. 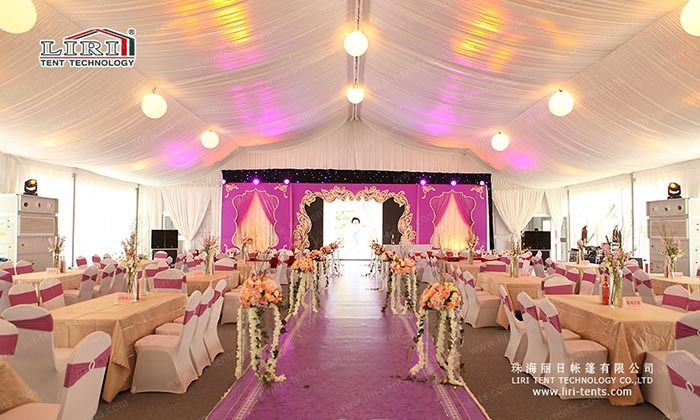 Delicately design lining and curtain make party tents more eye-catching. Just plan a tents event that guests will never forget. The color of the lining can be white, yellow, pink, brown, etc. The material of lining can be stain and lycra. Using different types of lining with lighting together will make your tent more gorgeous and colorful. red, green, blue, purple, yellow, etc. If you are interested in these tent liners, just SEND your detailed product inquiry below. We will get back to you as soon as possible.